Calling the Heroes of Might and Magic II soundtrack ‘revolutionary’ requires some qualification though. It’s not like the composers were striving to create any sort of previously unheard, original music style. Instead, what Romero and King are doing is to take an existing form of (high-brow) artistic expression and apply it in a new context. It’s tempting to say that the Heroes of Might and Magic II soundtrack was ahead of its time. However, considering how very few game scores followed in its footsteps, it feels more like a work that exists outside of game music conventions entirely, unlikely to ever spawn a legion of imitators (as opposed to another conservative revolutionary, Michael Giacchino‘s Medal of Honor). 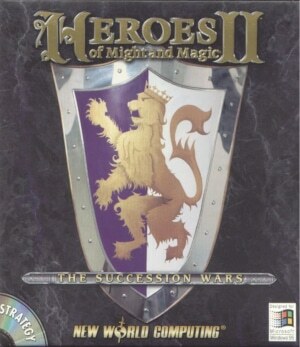 Stylistically, Heroes of Might and Magic II might have been a dead end. At the same time, it also signalled that from now on, the sky was the limit. If you can score your game with opera arias, what music could possibly be out of bounds for game composers? It’s one thing to have grander ambitions – it’s another thing to pull these off successfully. But considering how intricate and refined Romero’s orchestral pieces on Heroes of Might and Magic were, it’s little surprise that his operatic compositions here feel like the real deal, and never like mere pastiche. The vocal melodies, all found on the score’s castle tracks, are impeccably composed. They possess a real sense for operatic flair and deep understanding of this musical expression. And there’s no doubt that the arias are performed to an impressive standard and run the gamut of emotions. They range from the ethereal, almost new-agey soprano strains of “Town – Sorceress” and the sinister bass bombast of “Town – Necromancer” and “Town – Warlock (Expansion)” to the restrained elation and triumph of “Town – Barbarian (Expansion)”. The romantic era-styled opera soli carry a fantastic emotional charge and urgency with them, and Romero’s fittingly tumultuous Sturm and Drang orchestrations merge with the vocal melodies to create a work of tremendous symphonic depth and richness. His wonderful vocal melodies are backed by an orchestral backdrop that is as marvellously lavish and emotional as the arias. Romero layers the instruments in ever more colourful textures that demand repeat listens to discover all of the music’s subtleties. It feels like Romero strives as hard as he can for truly classical scale. In the process, he once more sets a new standard for orchestral writing in Western game music. The score moves through an amazing number of moods and tone colours during its relatively short compositions. Its compositional and emotional complexity is nearly unparalleled among Western game scores. It’s a testament to Romero’s compositional skills that he harnesses the torrent of musical ideas which swirl through his pieces and shapes them into strident, coherent pieces. Let’s not forget King and Baca’s contributions to the success of the Heroes of Might and Magic II soundtrack. Mind you, not so much their monotonous (if brief) battle cues, but instead what would become another staple of Heroes of Might and Magic games: terrain tracks. Underscoring different landscapes within the game, these pieces are far sparser, less attention-seeking affairs. They almost take the opposite approach to Romero’s cues. King and Baca only require a few solo instruments on each composition to paint vivid images of various locations. This kind of music has no lavish orchestrations or emotional outpourings to fall back on. There are only simple melodies and carefully wrought, minimal background instrumentations – and yet these are spellbinding compositions. 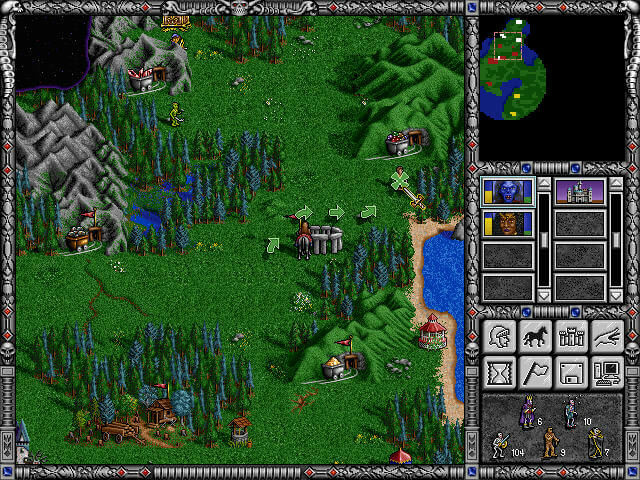 The fact that Heroes of Might and Magic II‘s composers are able to master two very different registers of emotional expression – operatic bombast and reflective restraint – finally cements this soundtrack’s status as one of the best orchestral scores ever composed for a video game. Its aspirations to be high art may feel overwrought to some, but the score’s audaciousness only reveals an artistic triumph. 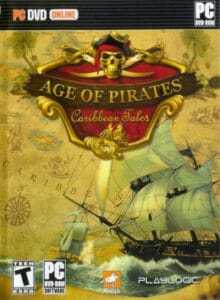 I loved listening to this music when I was in my early teens, like I had to be 13-15 when I was playing this game and it was so awesome! Your article does it great justice! Thanks for your comment and glad to hear you enjoyed the review! Yeah, that must have been an awesome experience, playing the game when it was released and hearing this fantastic music that hadn’t done before in that sort of way in video games before… Have you listened to the other Heroes of Might and Magic scores? I played a lot of HoMM2 and 3. The music in 3 was pretty good too but the opera in 2 really just blew it away. It was so authentic and real! ♫ sorry it took so long for me to get back to you, I hadn’t thought about it in a while.